The Oscan peoples settled in Pompeii in the seventh century BC. It was a good location for the people to farm and trade. The main job of the people who lived in Pompeii was farming. They grew olive trees and grapes. 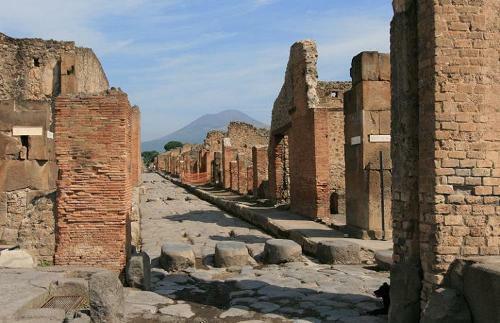 The soil in Pompeii was very rich due to the earlier eruptions of Mount Vesuvius. The Samnites took over the city of Pompeii in 5th century. Then the Roman conquered Pompeii. 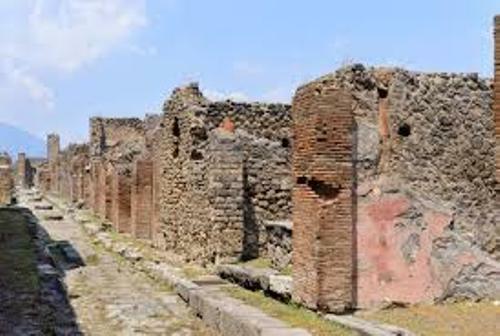 In 80 BC, Pompeii was officially called as the Roman colony. People called it Colonia Veneria Cornelia Pompeii. Get facts about ancient Rome here. 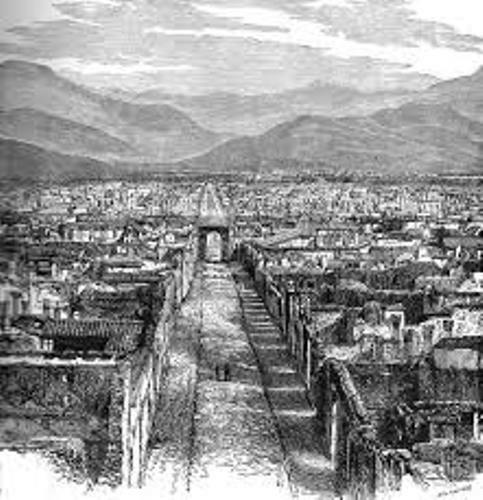 The Romans loved to go to the city of Pompeii. The city was very popular as a vacation destination. The city of Pompeii was inhabited by 10,000 till 20,000 people. During the hot summer months, there were many rich and wealthy Romans spent their time in Pompeii. Pompeii was made in a typical Roman city. A forum was established at one side of the city. The business in the city was conducted here. The people in Pompeii built several temples near the forum. Those included the temple of Apollo, Jupiter and Venus. The public baths and fountains were from aqueduct carried water. The rich people had their own private running water. Entertainment is an important part for the life of people in Pompeii. People were served with gladiator games. People will gather in a large amphitheater. It provided the seats for 20,000 spectators. Other forms of entertainment included the musical concert, plays, festival and religious celebrations. The people in Pompeii had to face frequent earthquakes because their city was located near the active volcano. A huge earthquake damaged Pompeii in 62 AD. The big eruption of Mount Vesuvius on 24 August 79 AD destroyed the city. There were at least 16,000 million people died. 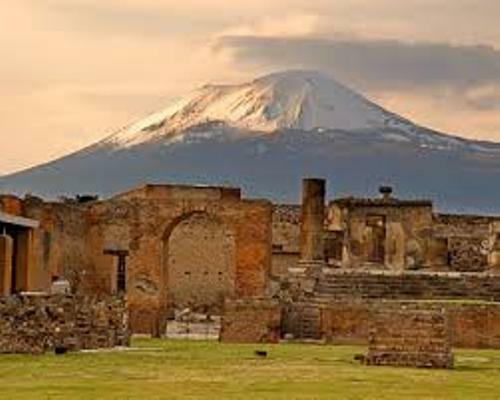 Do you want to comment on facts about ancient Pompeii?